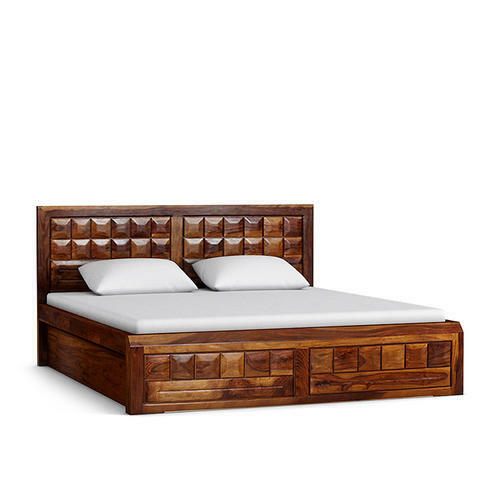 Established as a Sole Proprietorship firm in the year 1995, we “Asian Art Exports” are a leading Manufacturer and Wholesaler of a wide range of Wooden Beds, Wooden Sideboards, Wooden Dining Table Set, Wooden Wardrobe, Bone Inlay Drawer Chest, Bone Inlay Dresser, Teak Wood Bone Inlay Almirah, Teak Wood Bone Inlay Table, Silver Inlay Bed, Silver Inlay Dining Table Set and many more items. We offer decorative furniture for both interior and exterior. Our specialty is that we are very good in creating pearls furniture. Dining Table Set, SS Swing, Wooden Swing, Wooden Bed, Sofa Set, Wooden Palki, Bedside Cabinets, Console Table painted furniture ,leather furniture ,out door tents & tents furniture ,carved mirror frame Inudstraial furniture ,Bar cabinet and bar furniture ,study table and bunk beds wall hanging furniture and Textile furniture .We are happy to satisfy huge orders of customers and this render them with the best. etc. Situated in Jodhpur (Rajasthan, India), we have constructed a wide and well functional infrastructural unit that plays an important role in the growth of our company. We offer these products at reasonable rates and deliver these within the promised time-frame. Under the headship of “Mr. Pukhraj jangid” (owner), we have gained a huge clientele across the nation.